Chris Brown had that Monday morning feeling. 26. 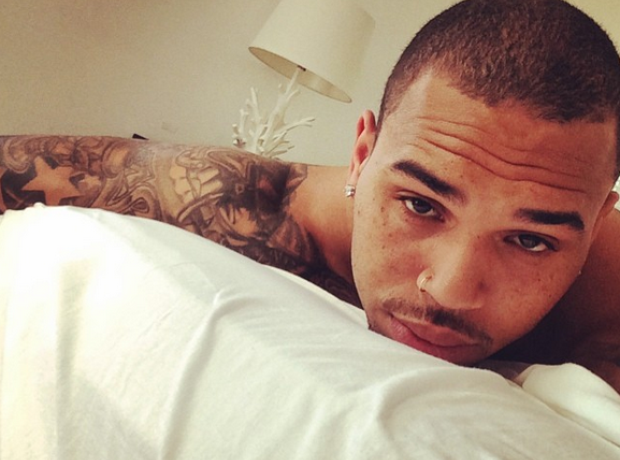 Chris Brown had that Monday morning feeling.